1PORTRAIT are proud to offer all our customers a highly personalised service at our private portrait studio in Dublin. Experienced advice is offered from the initial consultation, throughout the portrait session and finally at the private studio viewing session. 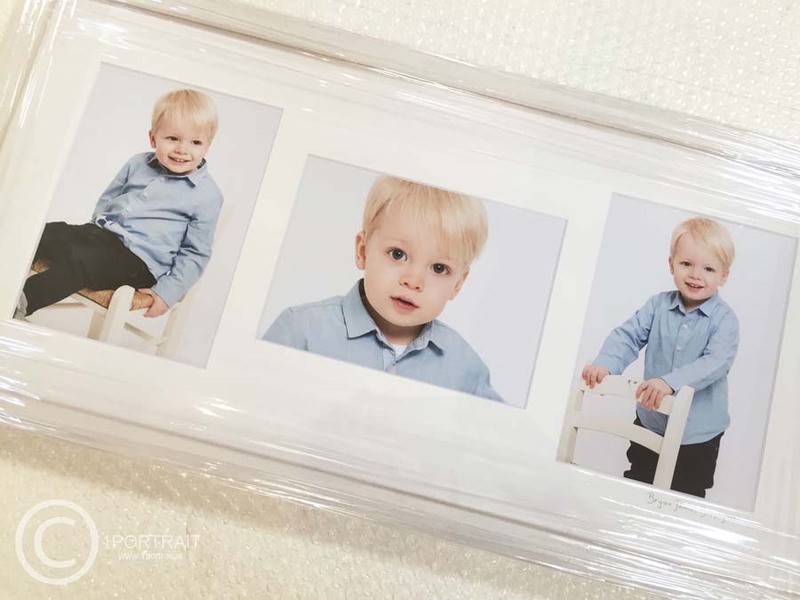 At 1PORTRAIT , we endeavour to ensure that visitors to our studio end up with a unique photographic piece which can be cherished and enjoyed forever! 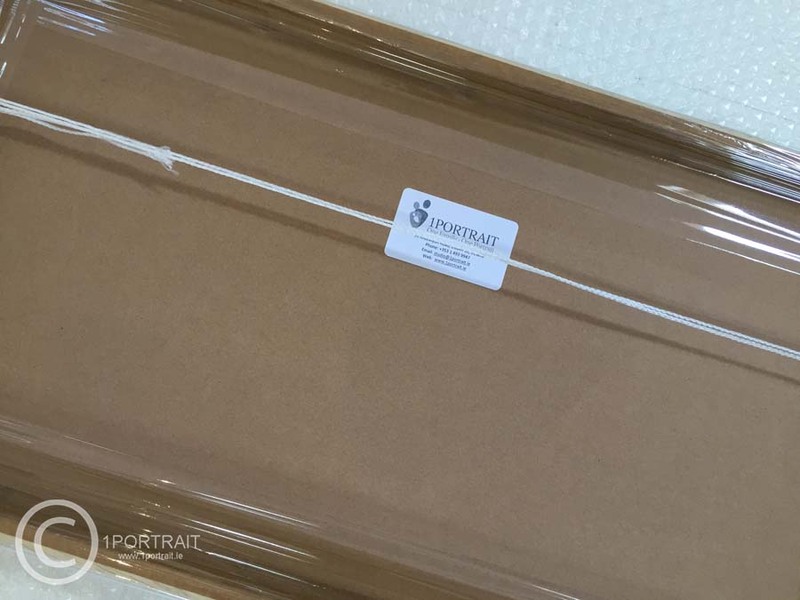 Another beautiful 1PORTRAIT custom piece is ready to be collected…! A custom mounted & framed triptych in a white solid wood finish – sealed & ready to hang on another happy customers wall!